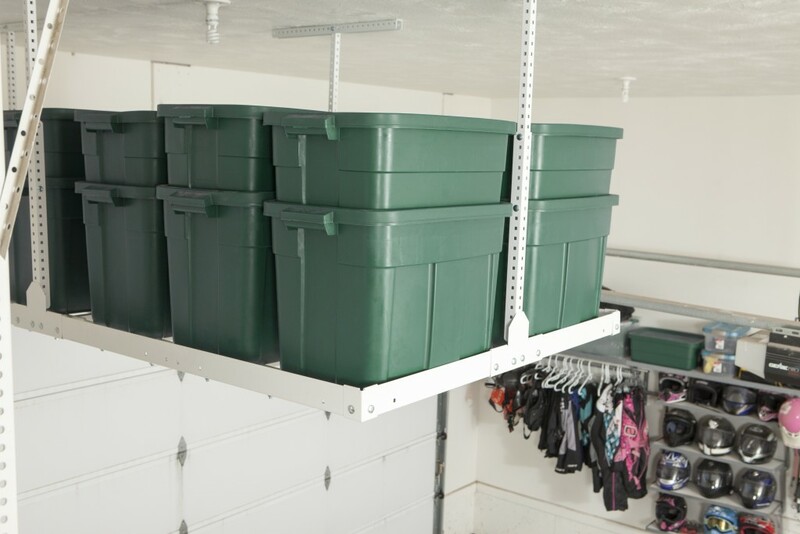 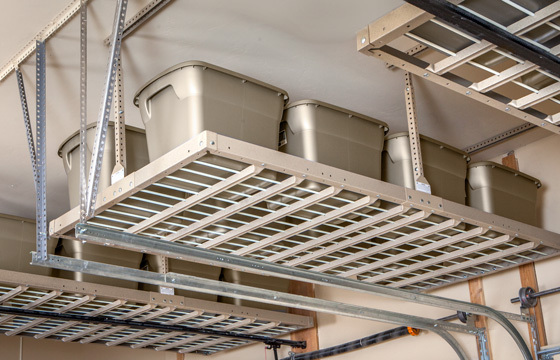 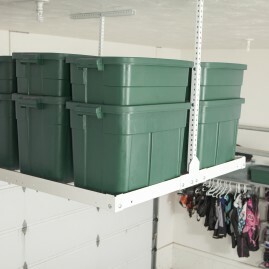 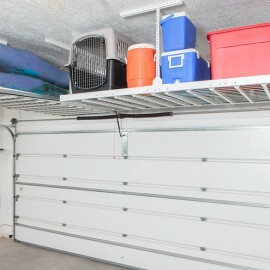 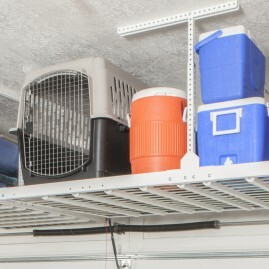 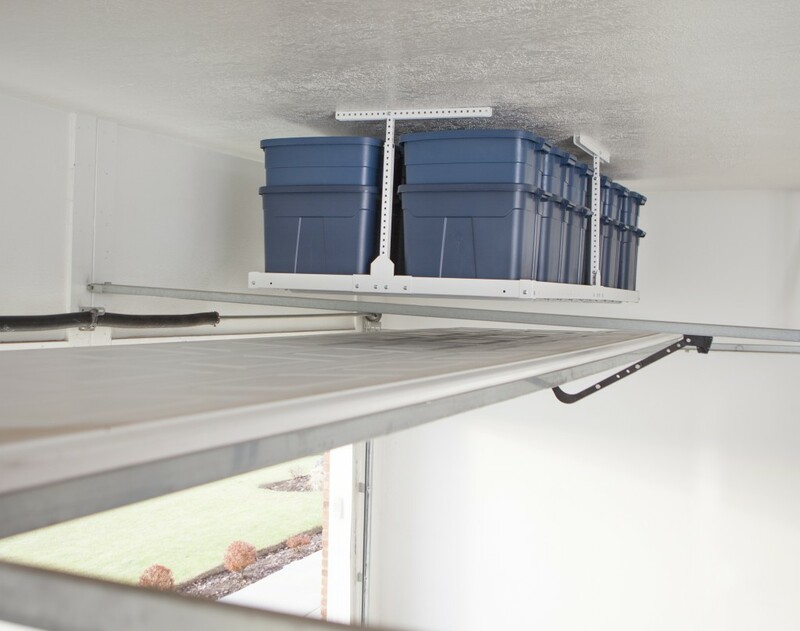 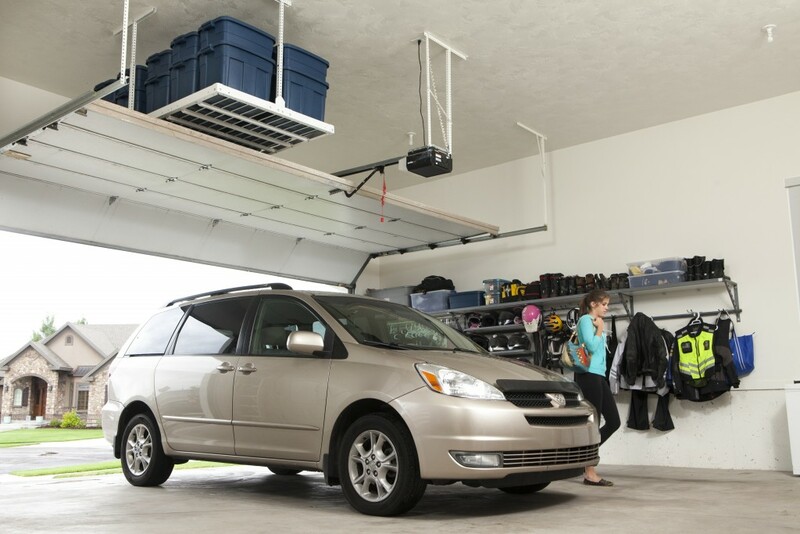 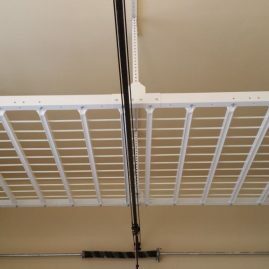 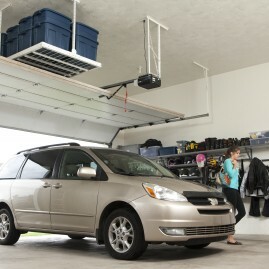 Overhead racks are a great way to utilize the ceiling space in your garage for extra storage. 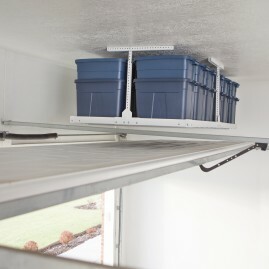 Store seasonal items up high and out of the way. 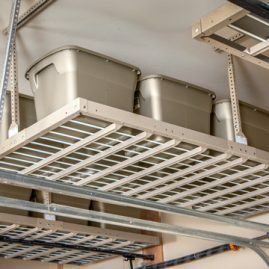 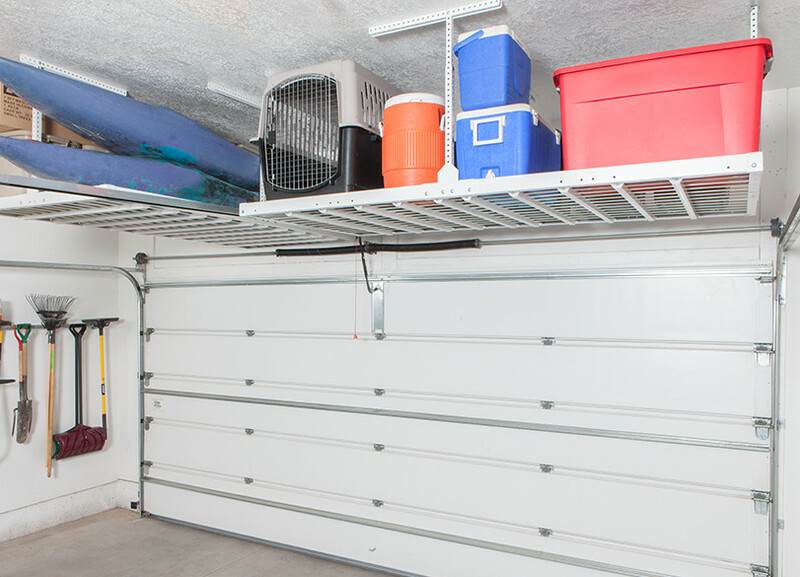 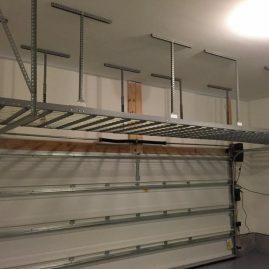 Get inspiration on how to incorporate racks in your garage with these San Diego overhead storage ideas. 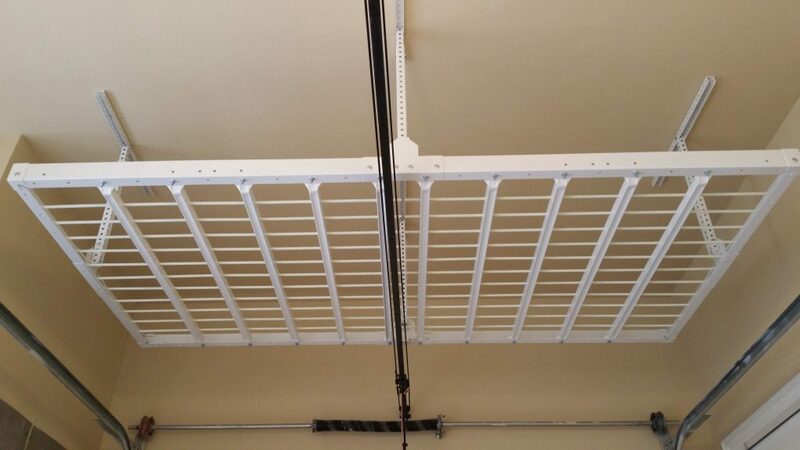 The Monkey Bars system is great! 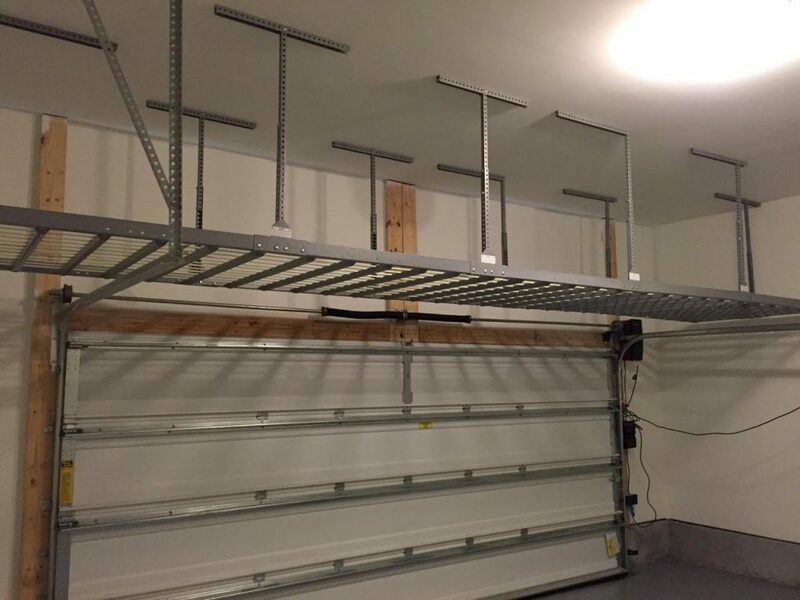 It stores our kids’ bikes and all of our yard tools all under one shelf!